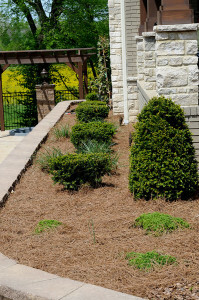 Providing a wide range of professional services to create and maintain beautiful outdoor living spaces, we specialize in the design of unique landscapes, lawn care maintenance, and installation of irrigation systems and outdoor lighting for residential and commercial properties. Our lawn maintenance includes: mowing, mulching, edging, core aeration, fertilization, de-thatching, weed control applications, lawn seeding, sod installation, and more. We are personal and professional, and we will customize your project to meet your needs. We are a full-service landscaping company with more than 50 years of combined experience in the lawn care industry. Locally owned and operated in Bowling Green, we serve the surrounding communities of South Central Kentucky. 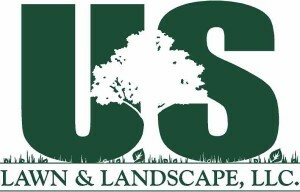 Call us today at 270.842.8636 for your free estimate on your next landscape project. “Dependable, Reliable, Punctual, Experienced, Thorough, Approachable, Trustworthy, Efficient… these are the words that came to mind when asked to describe our experience with U.S. Lawn & Landscape."